Started by Richard - Feb. 3, 2019, 8:25 a.m. Even a broken clock can be correct at some point . . . . Expecting WTIC to see $100 this year. Are you sure you want to delete this post: oil outlook? By mikempt - Feb. 3, 2019, 11:36 a.m. I had the classic frustrated trade,the market went down,hit my stop,turned around and went up. I took a small loss in the futures contract,I'm good with the (USO) etf calls I bought. Are you sure you want to delete this post: Re: oil outlook? By Richard - Feb. 4, 2019, 10:59 a.m.
By metmike - Feb. 4, 2019, 1:23 p.m.
"Crude oil markets found selling pressure on Monday to reenter the previous consolidation area. At this point, it’s obvious that the markets are trying to make a decision for the longer-term move, and quite frankly the next several sessions could be rather crucial for where we go next." Are you sure you want to delete this post: Re: Re: oil outlook? 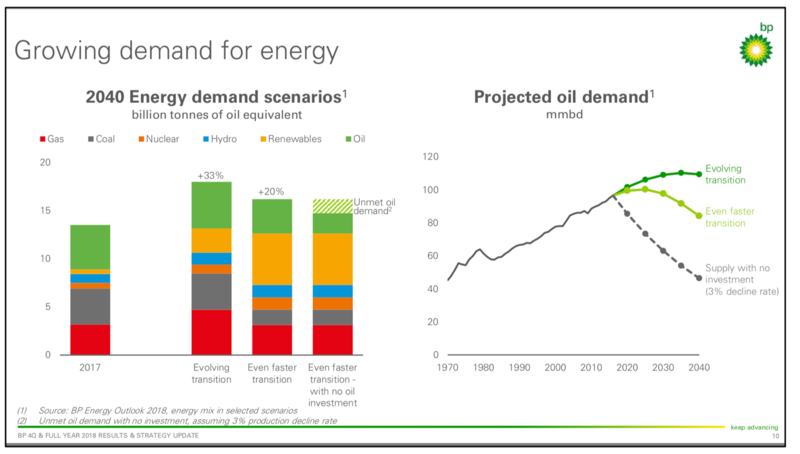 By metmike - Feb. 4, 2019, 1:33 p.m.
Are you sure you want to delete this post: Re: Re: Re: oil outlook? By Richard - Feb. 5, 2019, 9:28 a.m.
Oil is forming a head and shoulders top on the 60 min chart. By metmike - Feb. 6, 2019, 1:57 p.m.
•Oil prices pushed higher Wednesday after two sessions of declines as weekly U.S. inventories of crude oil and gasoline rose less than expected amid stronger demand this year vs. last. By Richard - Feb. 7, 2019, 12:18 p.m.
saw the head and shoulders top and thank god I got out in time. I did get back in at 52.15 march, but we are at 51.99 now. Not sure if we go lower still or not, but isn't that what markets are all about. Just doing the best I can and posting it. By metmike - Feb. 7, 2019, 12:59 p.m. This article has 5 pages, the graph below is on page 3. Posting the graph, does not mean that I agree with it.